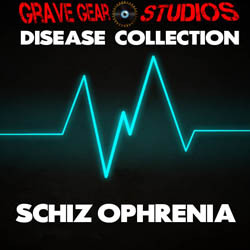 The Disease Collection is a mixture of ambient sound, noises and musical textures. 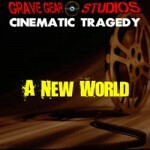 It is meant to propel the listener into the mind of the unfortunate soul suffering from these horrendous diseases. Close your eyes and count to 10 and feel the poison in your veins.